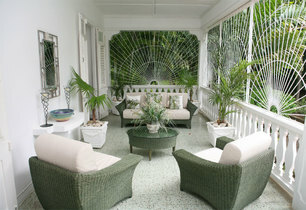 Gibbes House is one of the most distinctive villas on the west coast of Barbados. 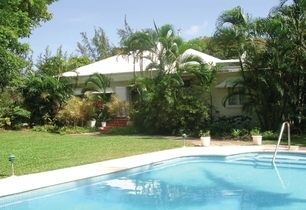 Situated amongst tropical gardens, this is Barbados accommodation at its best. This former residence of the Brazilian Ambassador encapsulates the essence of the Caribbean in plantation-style elegance. With magnificent tropical gardens, refreshing swimming pool and white sandy beaches, a holiday at Gibbes offers a unique break in the relaxed privacy of a home, plus the attentive service of a top resort. 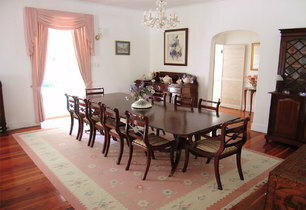 It is no surprise that Barbados villas are becoming ever more popular, attracting vacation guests the world over. 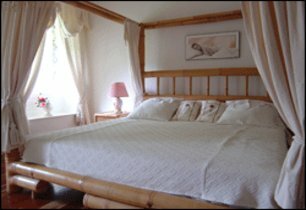 The recent demand for such accommodation is simply due to the amazing value for money. As a holiday guest, you can be treated to having all your meals prepared for you, have your laundry taken care of, beds made and bedroom cleaned daily. All that is required on your part is to eat, sleep, swim, relax, walk on tropical beaches and have the most relaxing holiday of your life. 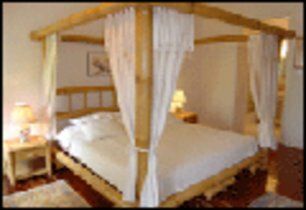 The villa staff include maid, laundress, gardener, optional cook and night watchman. The accommodation can be found in an ideal spot close to local amenities and only a short distance from world-famous golf courses and restaurants. The airport is only a 35-minute drive. 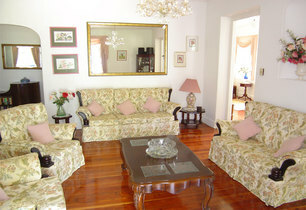 There is simply no substitute to holiday villas such as Gibbes when it comes to relaxing accommodation in Barbados. Please visit our website for more details and to view our DVD. 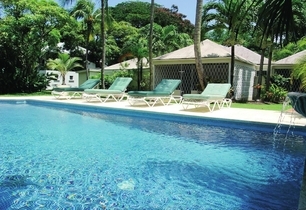 Barbados villas are the ultimate way to relax and unwind in true Caribbean style. Our company has had a presence in the Caribbean since the 1970s and we are confident that we can offer a personalised service to meet all your holiday requirements.